If your location is frequented by international travelers, then your ATM really should support Dynamic Currency Conversion (DCC). This feature enables foreign cardholders to process ATM transactions in their home country’s currency, thereby allowing them to see transaction amounts in a currency they know and understand. So for example, when a person from the Europe is visiting the United States, they can see exactly what the transaction will cost them in €Euros rather than $Dollars. This way, international travelers do not have to guess the exchange rate or attempt to figure out the math while standing at the ATM. It creates a crystal clear picture of the transaction in a recognized currency, so there are no surprises later on. DCC as it is known in the industry can be added to most of the newer ATMs and is standard with Prineta’s ATM Service in Las Vegas and South Florida. 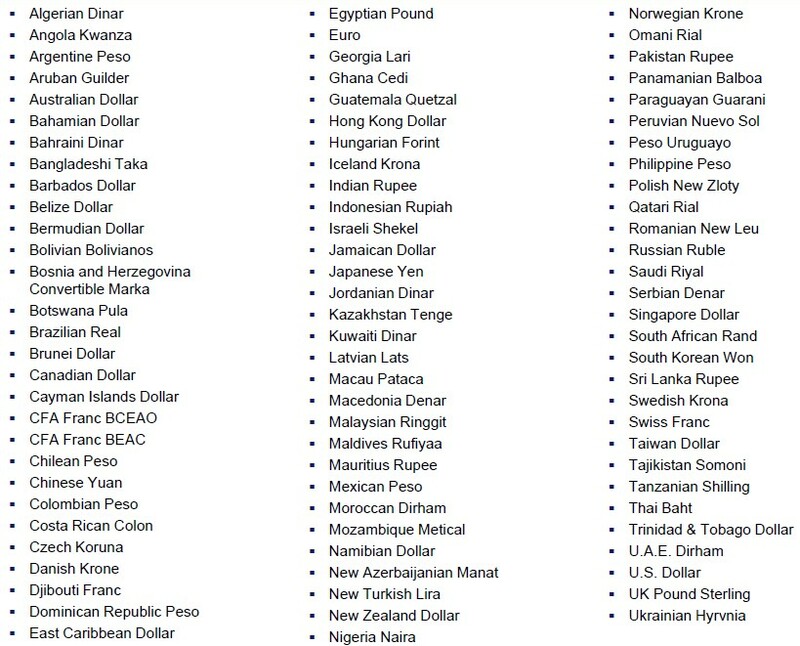 DCC allows ATM users from outside the United States to withdrawal dollars but see how much it will cost them in their home currency. Perfect for tourist places frequented by foreign travelers like hotels, casinos, resorts, and airports. This international currency exchange feature can be enabled on all newer Prineta ATM machines. When requesting a proposal, be sure to ask about DCC. For locations that allow Prineta to operate the ATM, this means additional income opportunities. If you are not currently a Prineta ATM client, you should consider it; we would like to be your Nationwide ATM Service Company. 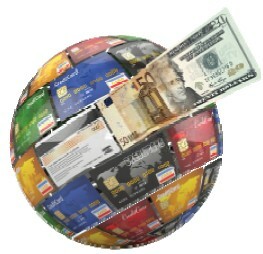 We are one of a select few ATM companies that can even offer this international currency exchange feature. If you need ATM processing and think Dynamic Currency Conversion is a nice feature you would like to offer on your ATM(s), then you’ve come to the right place. To our knowledge, only one ATM processor can offer this feature and fortunately for you, we just happen to be a market partner for this processor and we can get you set up for currency exchange processing on your ATM.